Ever wish you could ditch your electric bill? Tesla is working on a house battery that could help you slash your expensive utility bill, by taking advantage of the electric company’s lowest rates. With a stationary battery in your home designed to charge up overnight, when the utility company’s rates are low, homeowners could save thousands by essentially cheating the system. 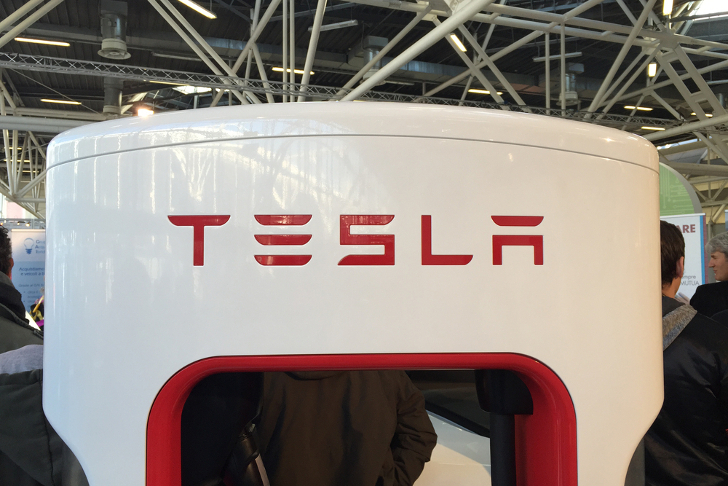 Like many of Tesla’s projects, this one is coming up fast. Mastermind electric power guy Elon Musk announced in an investor call that the designs for the home battery are complete. The public could get a glimpse of the design within the next month or two, with production beginning in as little as six months. Tesla’s new stationary battery could be the gateway that finally helps everyday consumers in a way that makes sense. In addition to the immediate energy cost savings, we hope the battery can be used to store clean energy from solar or wind. Although Musk hasn’t commented on the cost of Tesla’s newest energy offering, chances are good that it will still represent a huge savings over the course of its lifetime. An innovation in energy like this isn’t just for the chic eco-friendly homeowner. The battery, which Musk promises will come packaged in an attractive-looking casing to fit in with any home’s decor, will also work for commercial properties. Curious budget-minded energy buyers can listen to the investor call here. Can't help but wonder how many Electrical Engineers have something better in their backyard.. In my area (Houston) there is no "lower overnight rate.") That leaves charging from windmills and solar panels. Both are not allowed by our homeowners association. So, until conditions change, Tesla's battery is a waste of money for us. Would love to see a version where one can plug in straight to the charger to use it for fridge, computer and tv... the three electric suckers.. Thank you..
As more of us use battery powered devices, the price and availability of lithium will become painfully obvious after we're hooked. Grid or not, we need a better long term battery or capacitor solution that won't leave the world dependent on the lithium holding countries as we've become dependent on OPEC and Russia for oil. Although I can't afford their cars, I wish Tesla well. They're doing what the big corporations such as GM and GE should have been doing all along. Let's talk when you have a price point! Wonderful! The problem is that the government wants you on the grid. Will it survive a CME a.k.a. Carrington Event? although not that efficient, we can use water tower and turbine-pump to store energy, https://en.wikipedia.org/wiki/Pumped-storage_hydroelectricity. i think it is cheaper and more reliable at large scale. "Bartholomew Jojo Simpson" You don\\\'t need direct sunshine for solar panels to work. Germany has a very successful solar program ... and that\\\'s one overcast country! ... having lived there for 20 years. Where are we going to get the Copper or REEs for our "green energy"? That radioactive pile of tailings, or sulfuric acid will sure do wonders to our water supply! This was what Tesla the Man really wanted to do but was stopped by JP Morgan. Since Tesla and Solar City are owned by Elon Musk, we need to be realistic about what could actually be done in the near term. First, as I understand it, the planned Tesla battery would just cover short-term power outages. Next, before you could sell excess solar production back to the utility, a few things would have to happen: (1) you would have to have sufficient rooftop solar panels to cover all your year-round electricity usage (currently, my panels produce 87%). That would require Solar City to modify its policy about currently not allowing you to add panels to expand your solar production. (2) the batteries would have to have alot more capacity (prohibitively expensive? ), and (3) as far as selling excess solar production back to the utility, you would still have to be hooked to the grid ($ 240/year service charge where I live). There\\\'s still alot of coordination required. Happy hunting! Dont get me wrong, I do like batteries, shiny things too but im pretty sure it still needs to be charged somehow. Even if it has a much bigger capacity and hold its charge more efficiently its still just a battery. While I admit that a megabattery would be useful for people with solar or wind power in their homes, the fact is that most households (other than those in the Southwest, perhaps) don't have enough solar days to make something like this worthwhile (and wind power is even LESS reliable). A standard home consumes up to ~ 20 KW, which under even ideal conditions would require ~ 1000 ft² of solar-cell surface area. Factor in things like night time, cloudy days, dust, obliquity, and the number goes to ~ 4,000-5,000 ft² or maybe even twice that. Regarding homes with unreliable grid power, a gas-powered generator would provide a cheaper backup power supply with a smaller carbon footprint compared to a megabattery, once the energy required to fabricate the battery (and dispose of it later on) is considered. The problem is many power companies are actively trying to restrict this type of off the grid living. Currently large solar arrays and battery systems are only an option for people of means. As they become more widespread the power companies are going to find they still have to maintain the same sized infrastructure but with fewer paying customers and a higher percentage of low income customers who need assistance. I want to live off grid when it comes to PAYING for electricity. I cannot afford Solar now, but need a way of lessening my money spent for my utilities , and they will only grow to be a larger portion of my living expenses, which in retirement is difficult. THanks to Tesla, hope they continue in their good works and innovation. Please remember the \"lower middle class\" when calculating costs. this sounds awesome. sign me up ! it be of great benefit to a lot of us. about how much will these home batteries cost? 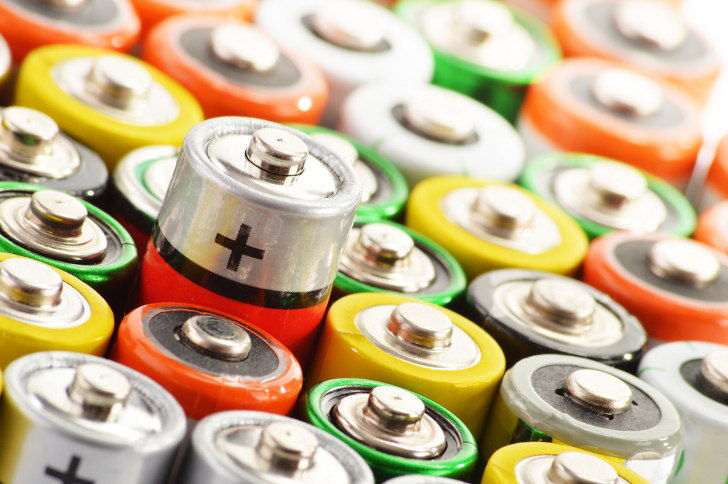 What happens to the battery when it can no longer store energy? How will it be deposed of? How will it effect our landfills or is it completely recyclable? Watch, once this is set to go in place, energy lobbyists will make it illegal to use in residential areas or restrict it in some way. would love to test it out- we live in a area of bc canada and power is constantly going out in winter- many times its out 10-12 hrs- so at times its colder i the home than outside. when its really cold and the wind chill factor doesnt help. this would help so many people who live in areas where outages are the normal. i wonder how much it will cost as many older home owners would appreciate this. I hope it will be affordable. I would like to see justice prevail in the name of Tesla, and see and end to the JP Morgan reign on electrical grid power monopoly. For a man light years ahead of time, this battery technology would be but just a token of what Nikola Tesla would have been able to realized (but never allowed to). Still, a small step on the right direction. hope this happens soon. I am quite willing to be a guinea pig to give it a trial run. Sick of all the problems, and this despite the fact that we pay in advance like many others for a product that Eskom are unable to provide regularly. If you need a home to test i am right here. Hook me up, and let me know when this is available. I WANT one! Tesla will release a house battery soon.